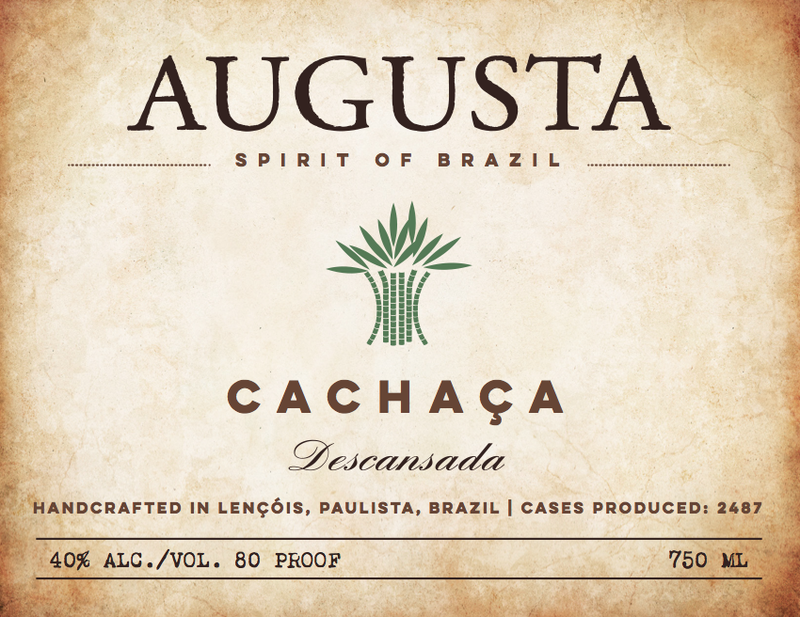 Augusta is delicious, made authentically in Brazil from the juice of freshly harvested sugar cane. It is hand crafted in alembic copper pot stills, using methods that originated in the early 16th century. Augusta is perfect for sipping neat or chilled. Lost Pearl Creative designed labeling and packaging that captured the essence of the product, high quality and hand crafted. This was communicated through a antique paper, slightly distressed serif header font, an elegant script and a clean design.